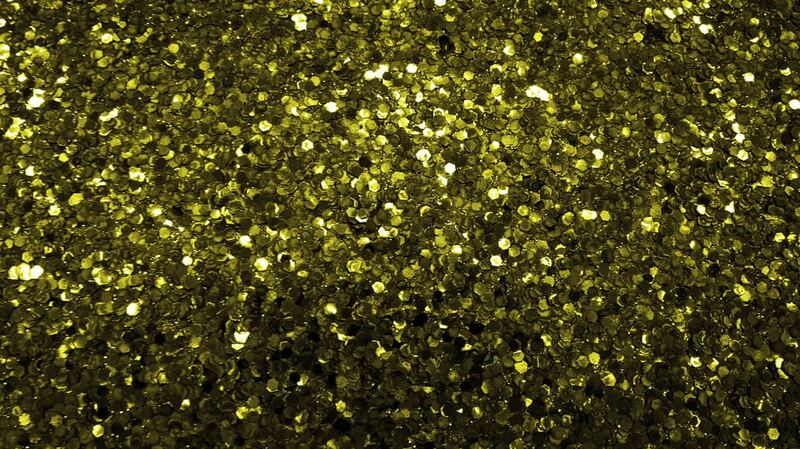 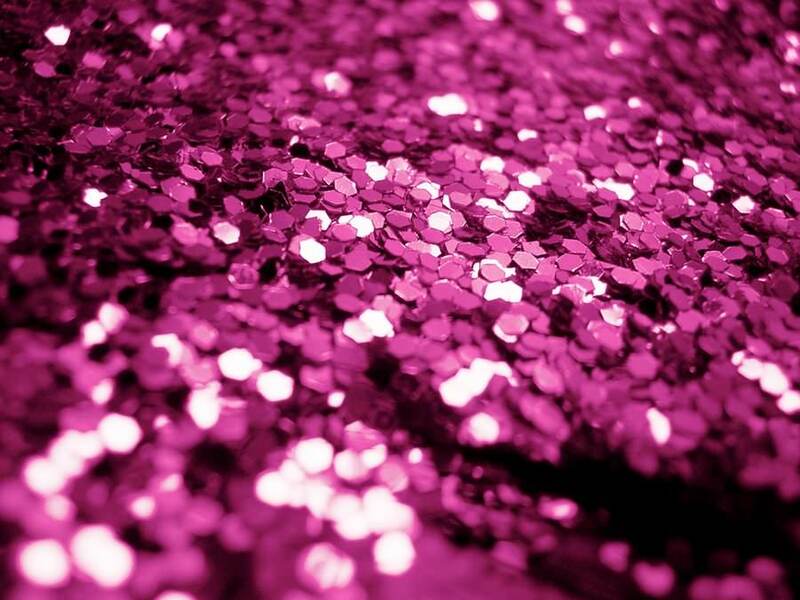 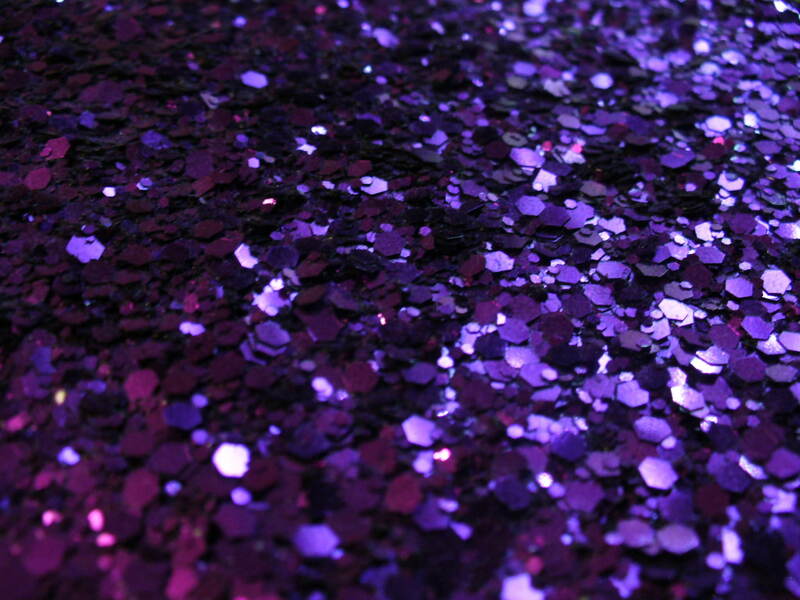 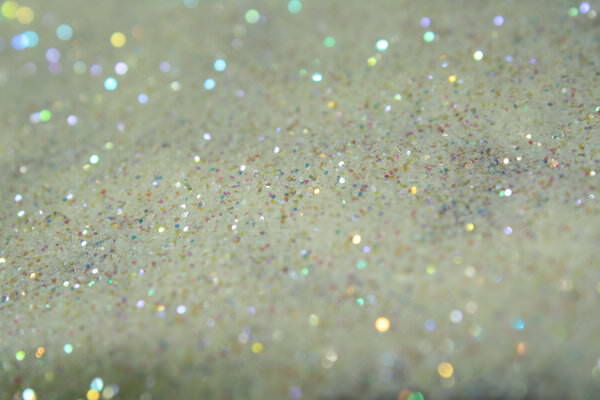 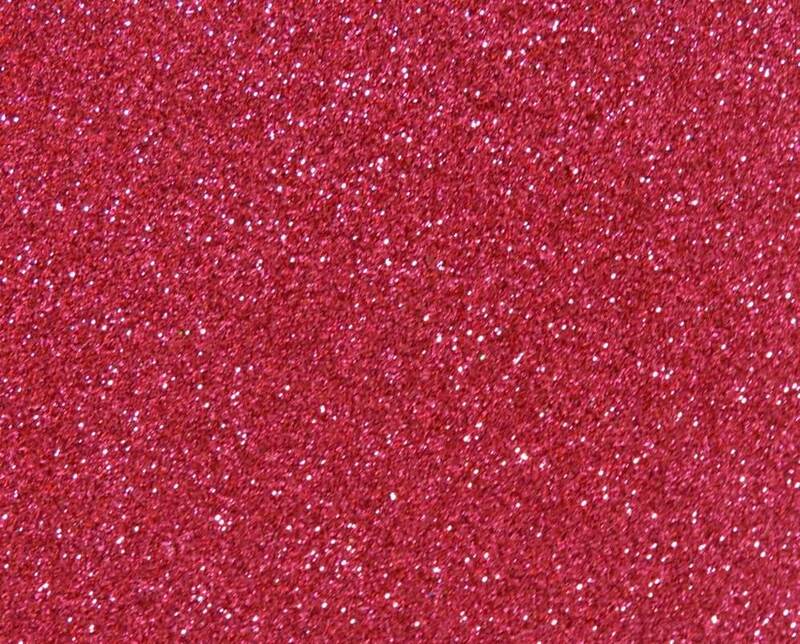 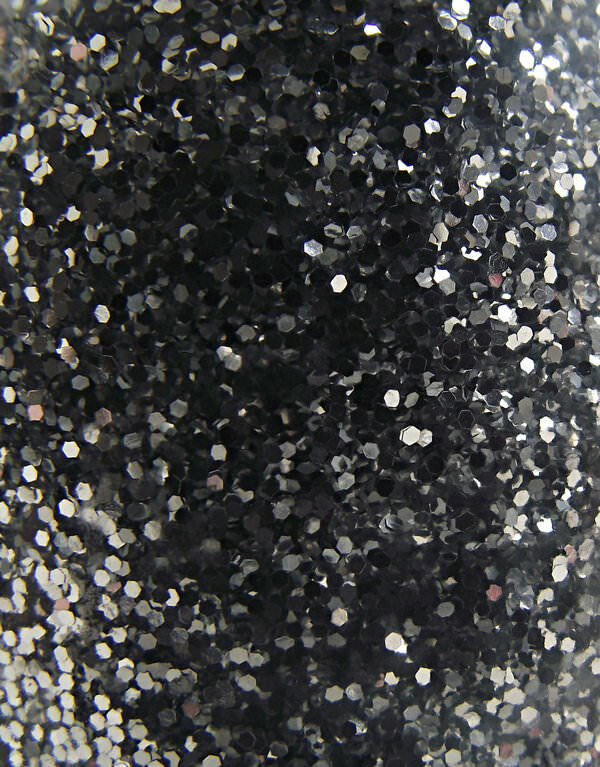 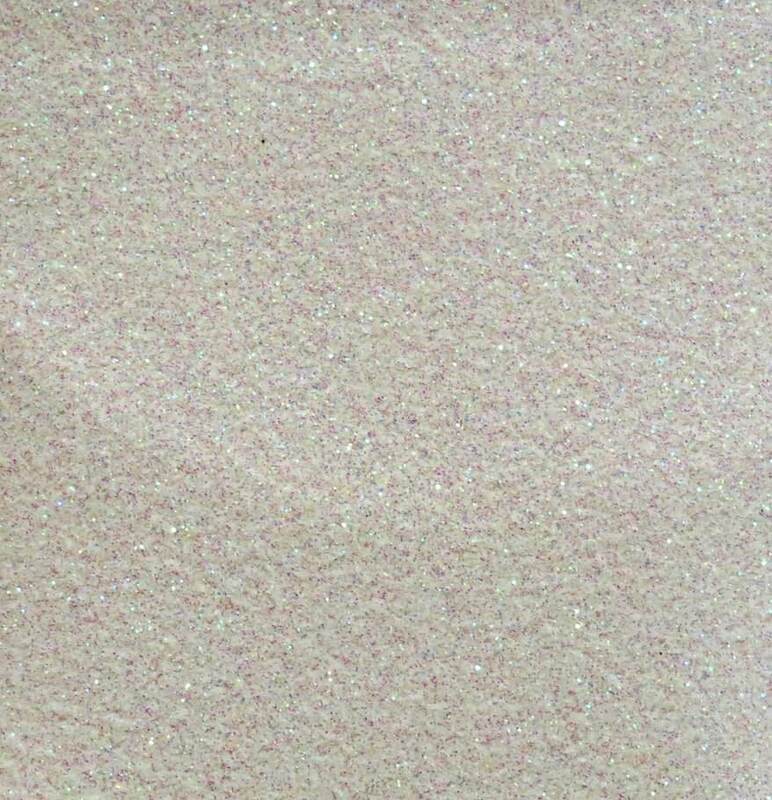 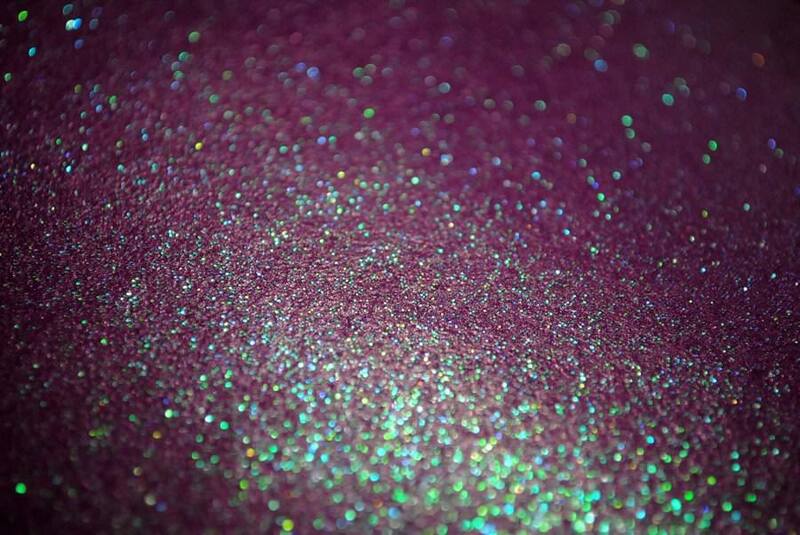 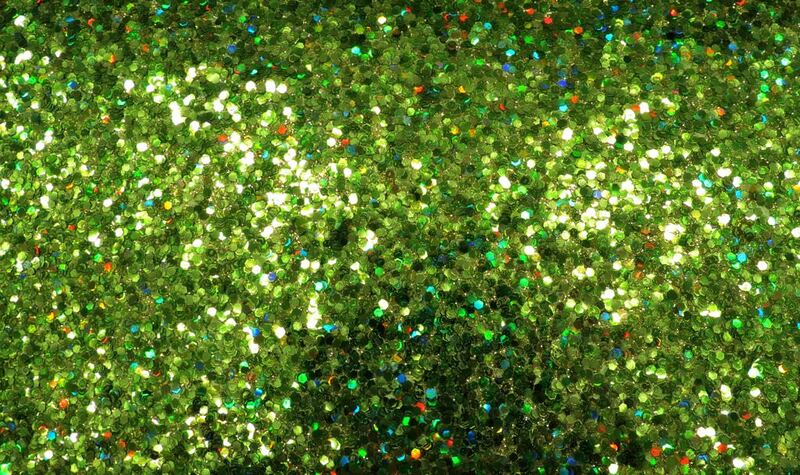 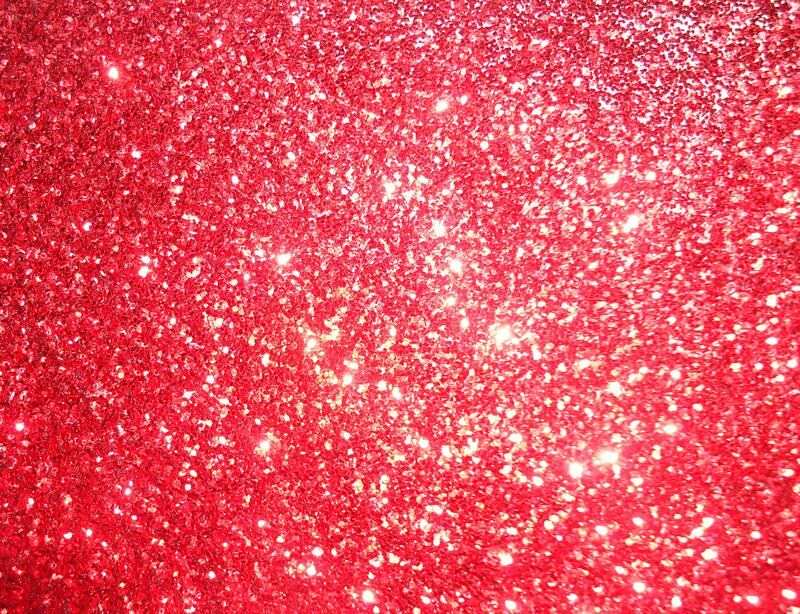 If you are a lover of glam, glitz and things that are shiny then you would also love glitter texture. 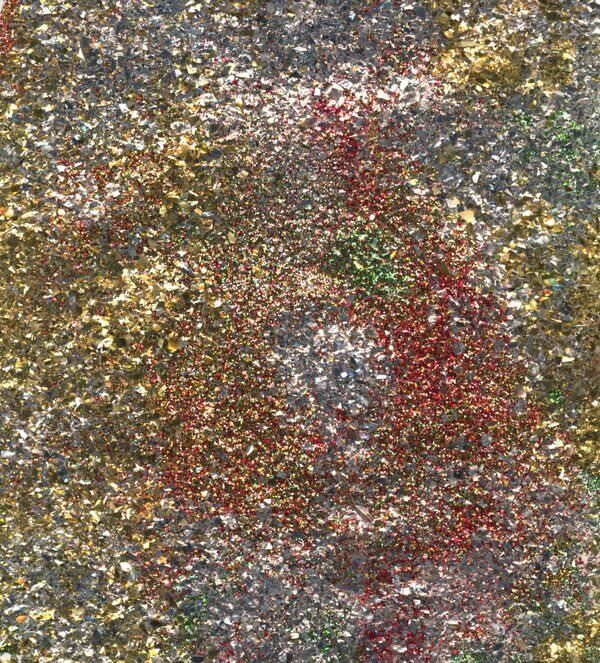 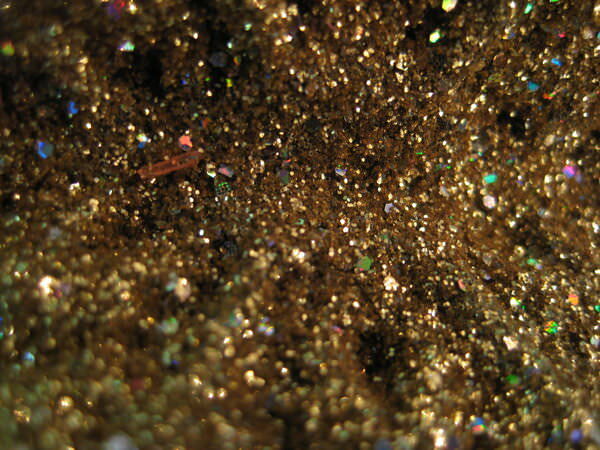 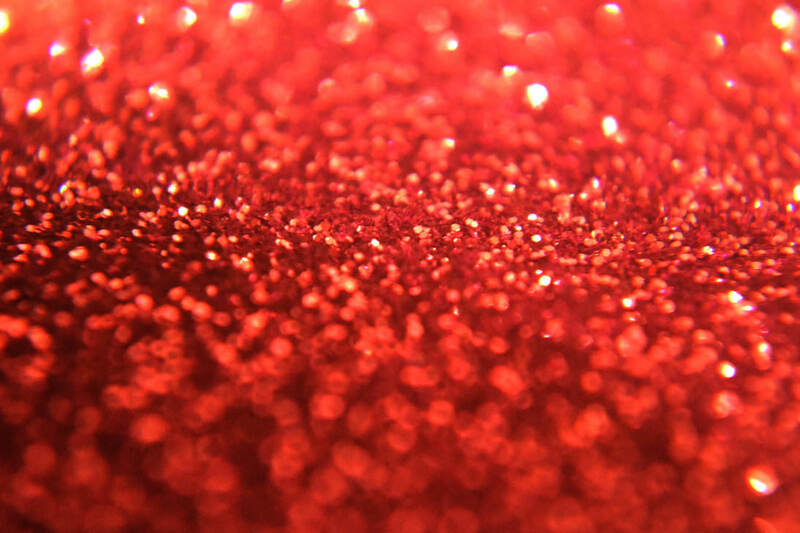 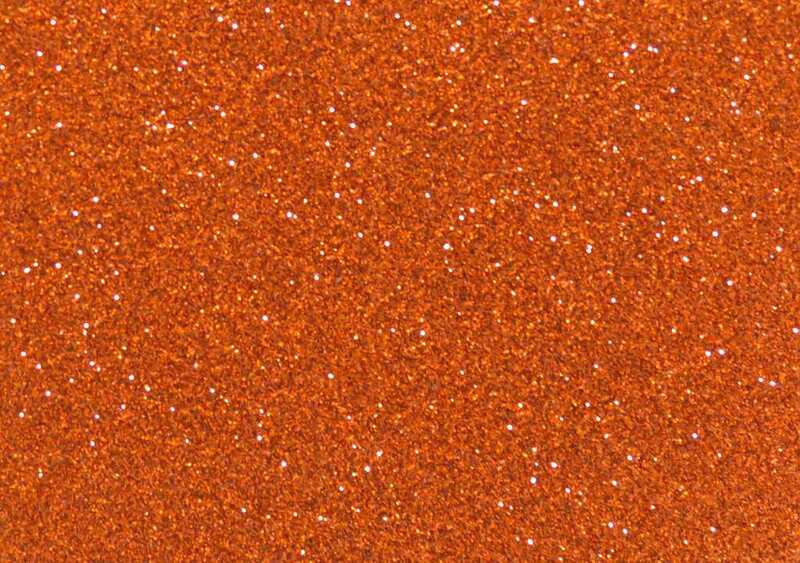 The shine and shimmer that is emitted from glitter is beautifully captured by these textures. 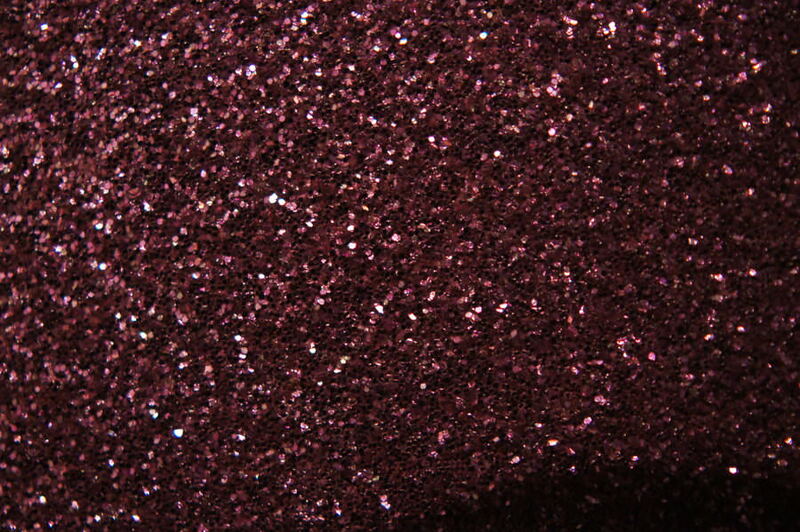 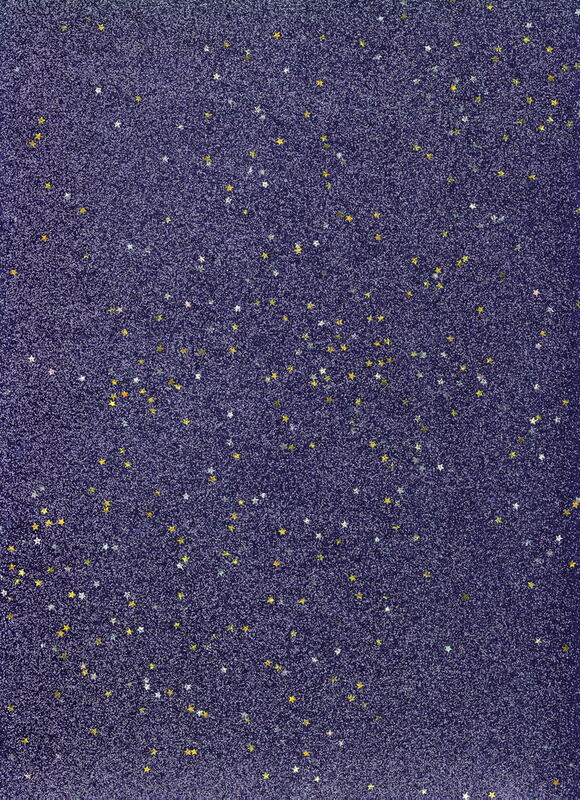 You can choose from a range of bold and beautiful textures that unleash the dramatic effect created by glitter. 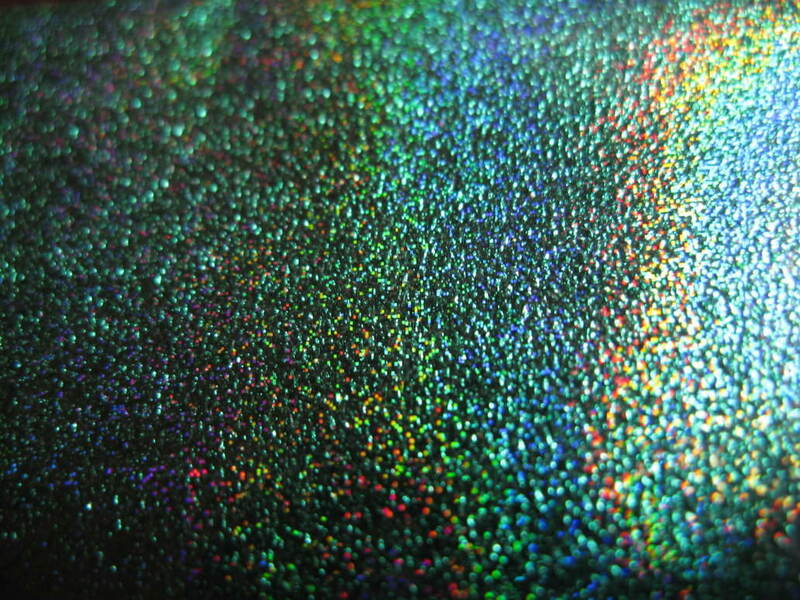 The beauty of these textures lies in the impressive glimmer that is produced. 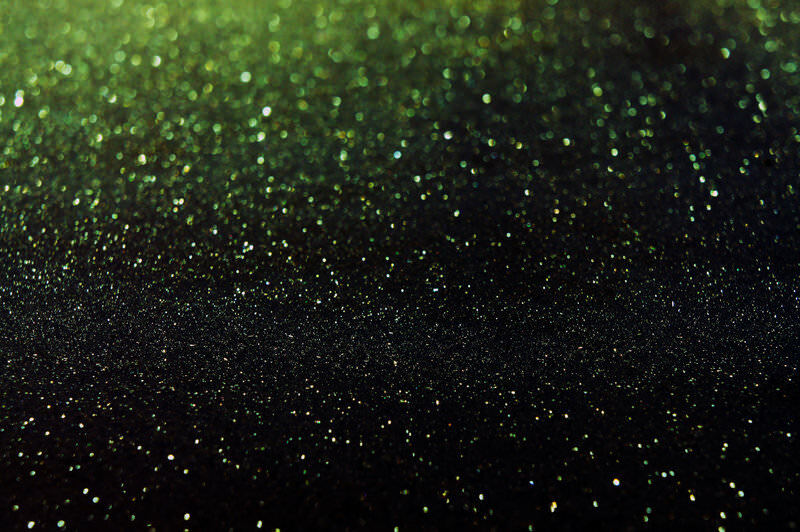 You can use these textures for your design purposes and create wonderful artworks. 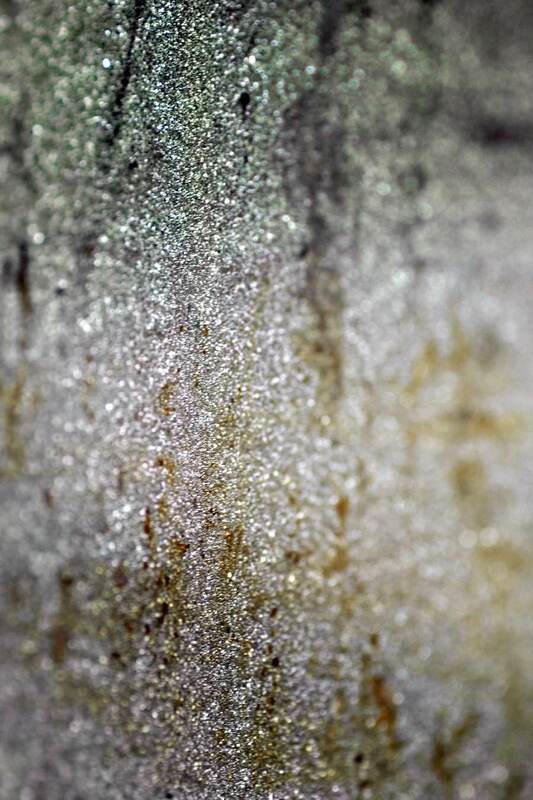 These textures could be used to create posters, flyers, brochures, website backgrounds, applications and wallpapers. 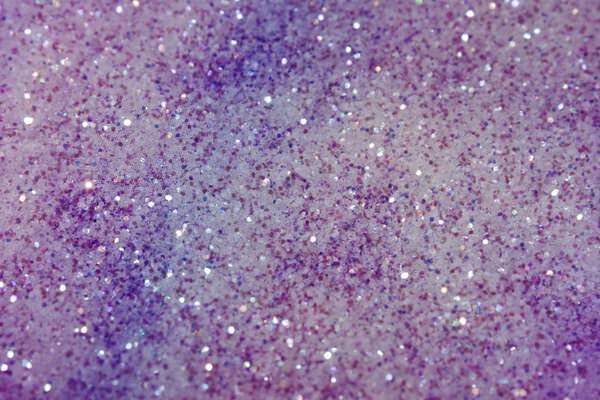 You can get creative with different style of glitter texture and collate them together creatively for an innovative design. 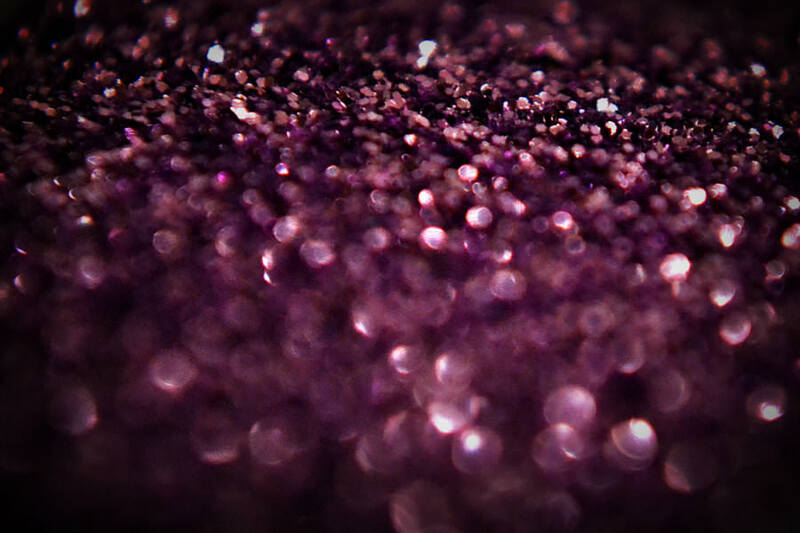 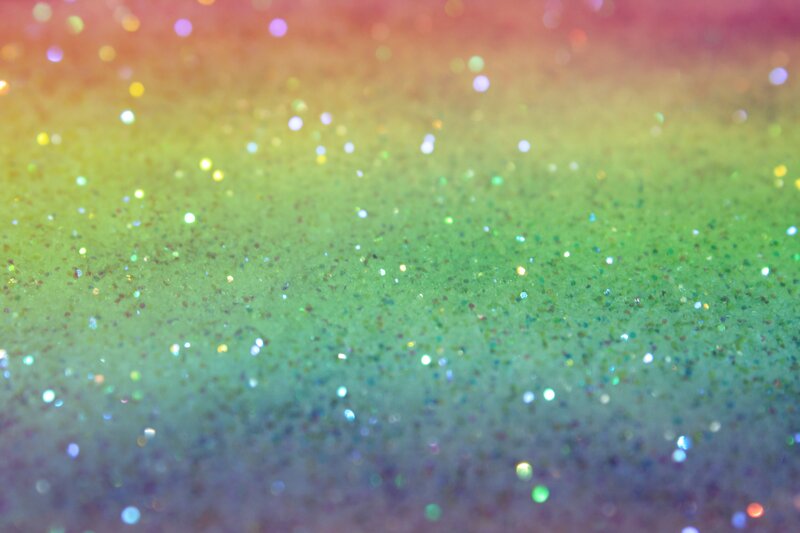 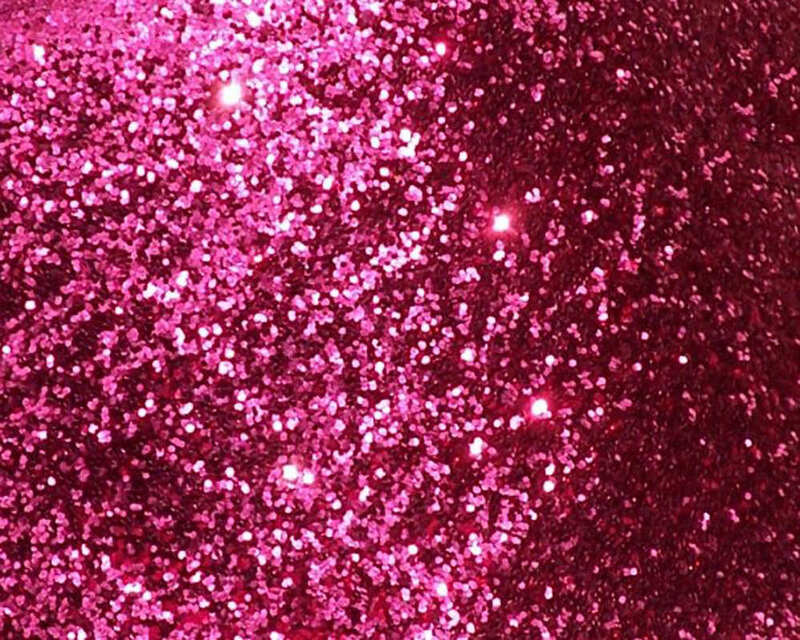 The different designs in this texture are Rainbow glitter, Sparkle Bokeh style, Purple and Pink, Gold and Silver glitter, Glittery Bauble Texture, Stock Glitter, Ishkamina Glitter Texture, Glitter Bubble Texture etc. 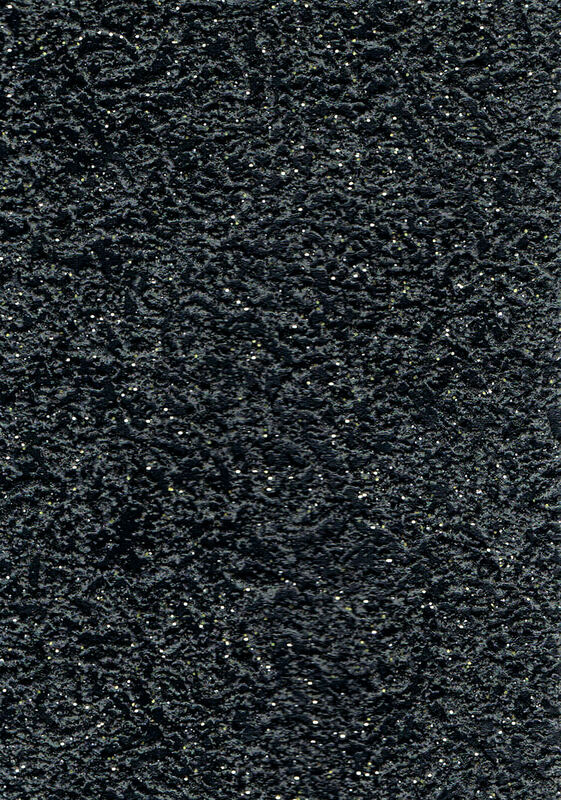 These wonderful textures can easily be downloaded from the interment and used for personal and commercial purposes. 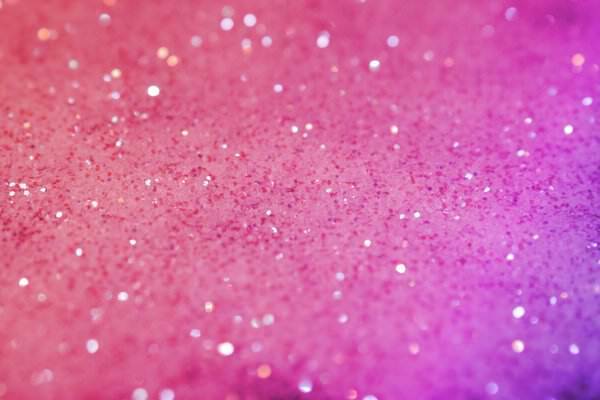 The collection of light reflective particles is beautifully captured by these textures and you must utilize it by giving a dash of glamour in your artwork. 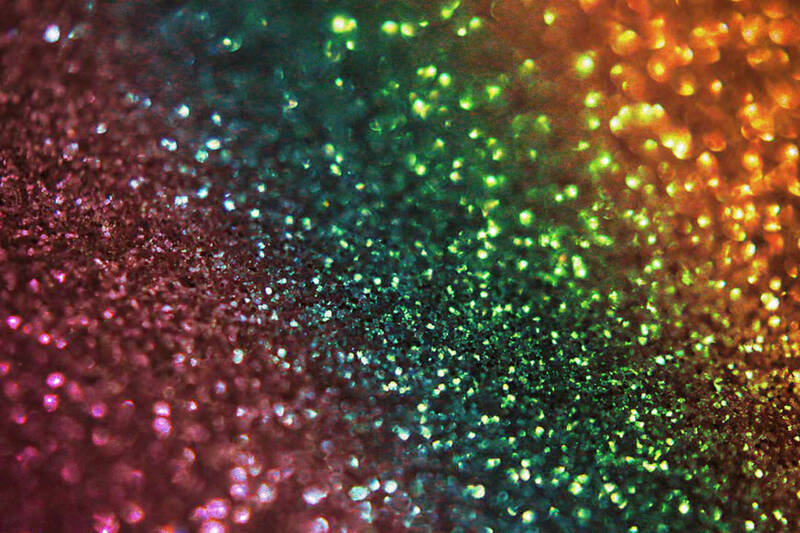 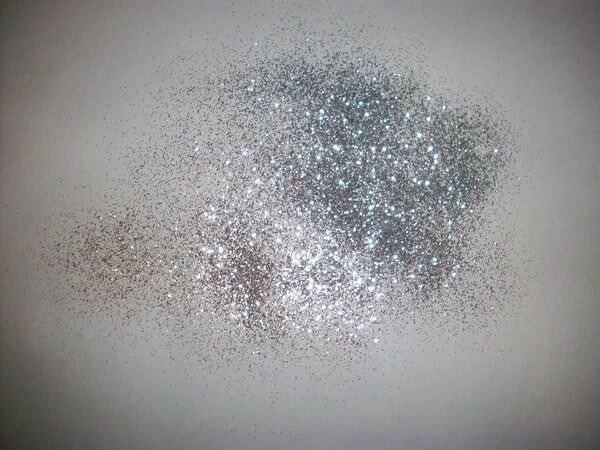 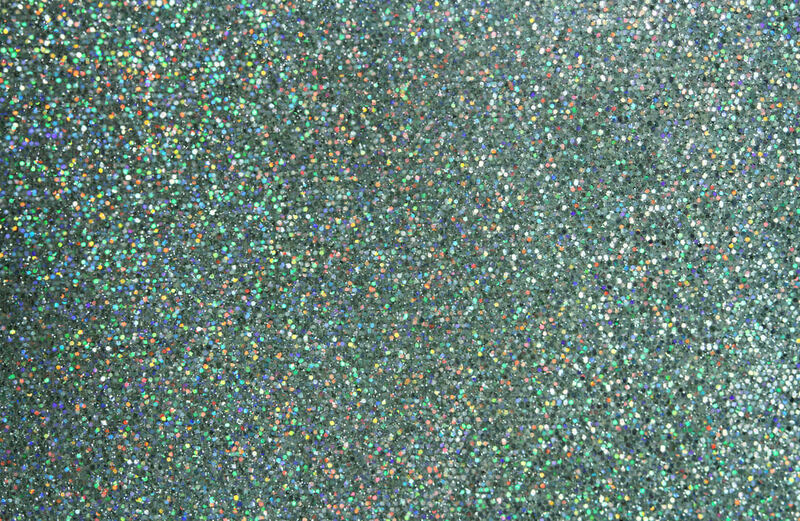 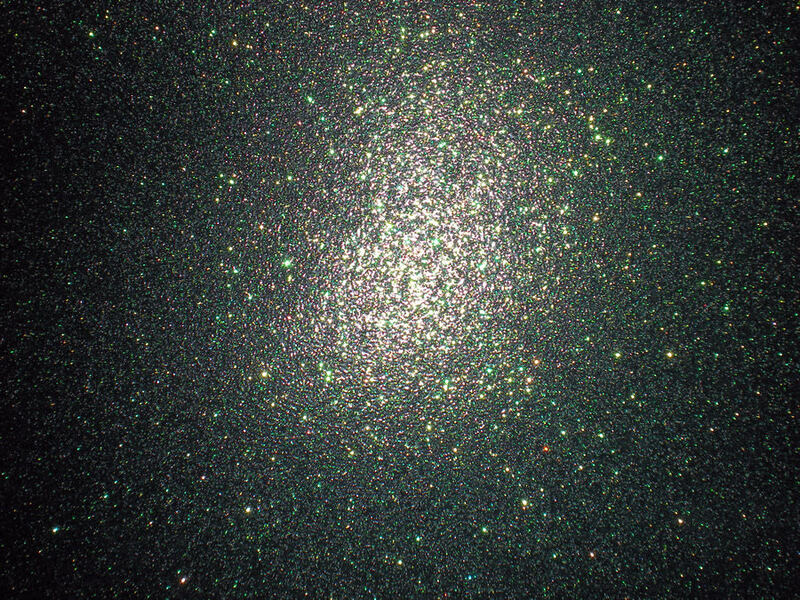 You can also use Photoshop to create your own glitter texture design.